Valentine’s Day is upon us, and what more romantic way to celebrate than by making and enjoying a delicious dessert just for two?! 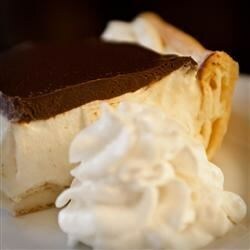 With that in mind, here are twenty great Valentine’s Day desserts, tailor-made for two young lovebirds. Click through to find the recipe, and happy baking to you! 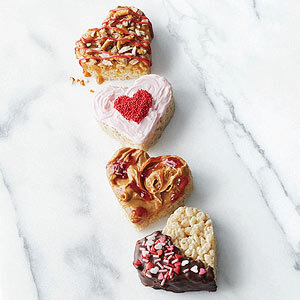 These simple treats to share are your classic Rice Krispies’ treats, cut into romantic valentine shapes and dressed up with sweet toppings. 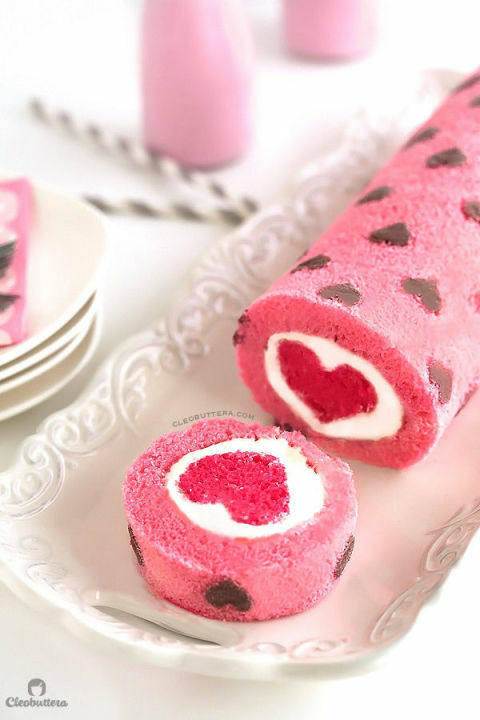 This adorable treat to share gives you a bright pink heart in every slice. 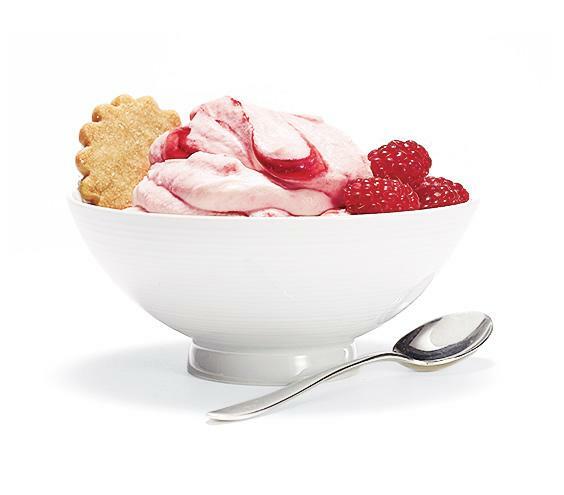 If you’re a fool for love, try sharing this fruity, creamy dessert with your loved one. These little gooey treats provide an intense flow of chocolate that’s sure to get those passions going. 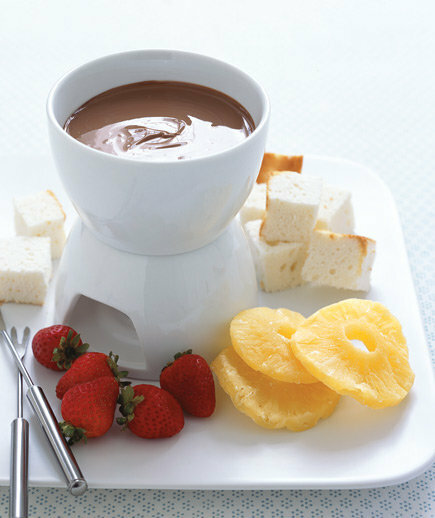 There are few desserts sexier than the classic fondue. It’s easy to make and when deciding how to eat it, you can let your imagination run wild. 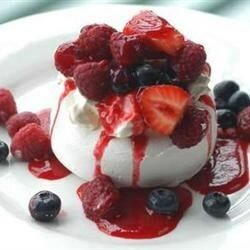 If you prefer some sweet fruit in your Valentine’s Day dessert, try this delightful meringue dish with whipped cream and fresh fruit. 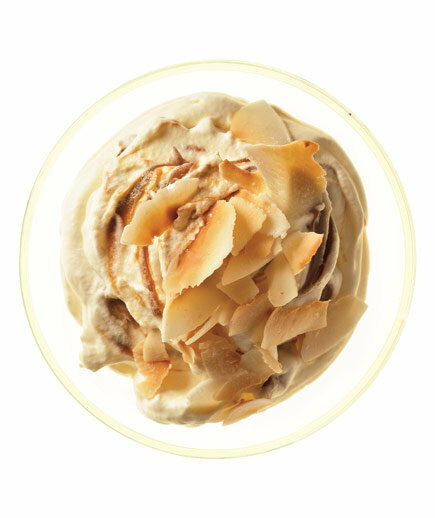 If you’re looking for an alternative to classic chocolate desserts, here’s one that’s just as rich and sweet, using caramel and coconut to stimulate the senses. 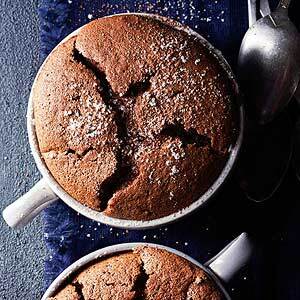 If you like a little coffee in your couples’ Valentine’s Day treats, try these airy, chocolatey souffles. 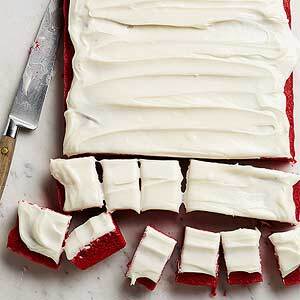 Red velvet is the perfect medium for Valentine’s Day confections, inspiring passion with look and taste. 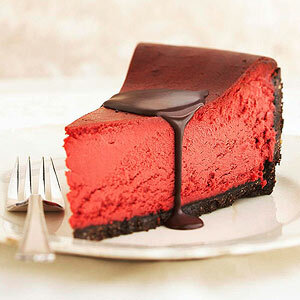 This sinful cheesecake is a chocolate, cheesy twist on the red velvet theme. Everyone loves an éclair, but it is really an individual dessert. That is, until you make this rich, delicious éclair cake that’s perfect for sharing! 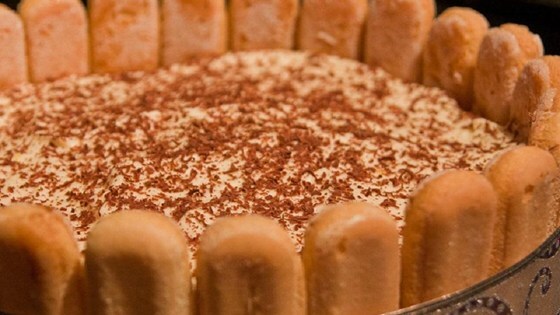 Tiramisu is a modern classic when it comes to Valentine’s Day desserts, combining Ladyfingers and mascarpone with coffee and chocolate flavors. A great Valentine’s Day date ends with a great breakfast, right? 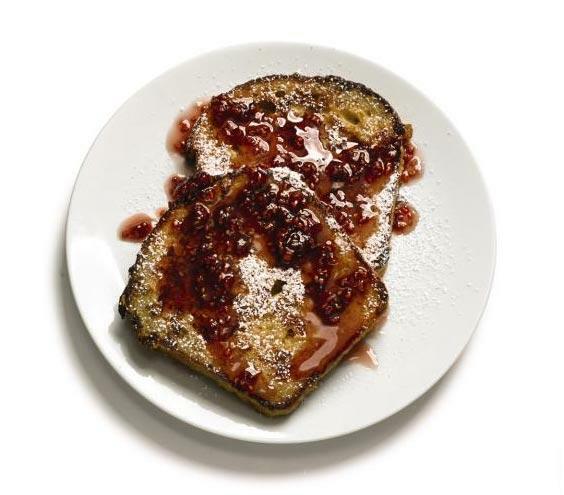 Get a leg up by preparing some delicious and romantic French toast with raspberry syrup. 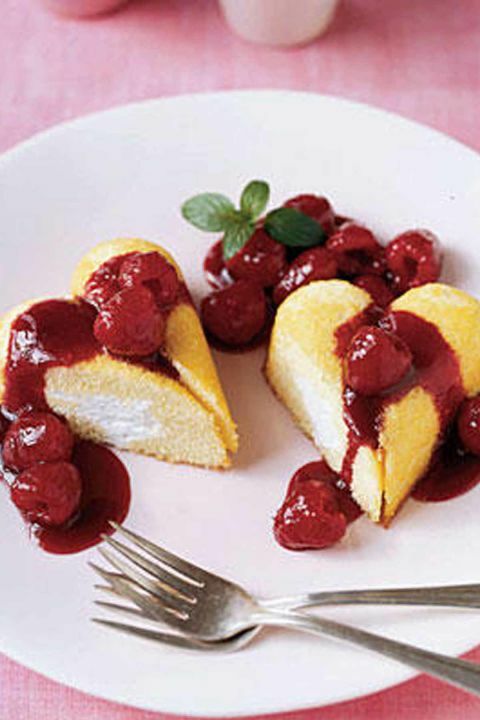 What better treat for Valentine’s Day than a love cake? 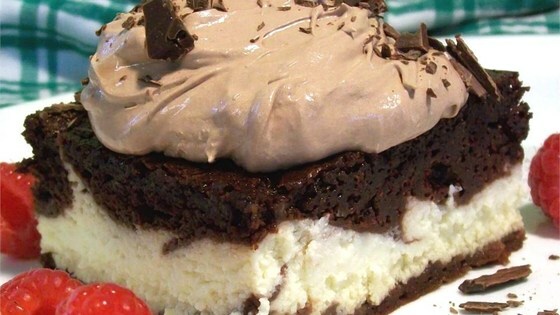 This decadent treat includes chocolate cake, ricotta cheese, and chocolate pudding. 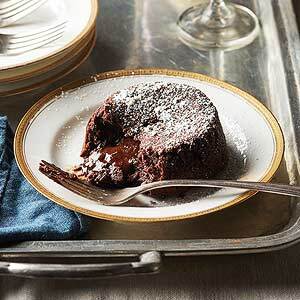 Here’s a sweet, creamy dessert designed just for two lovebirds, inspired by a dessert classic. 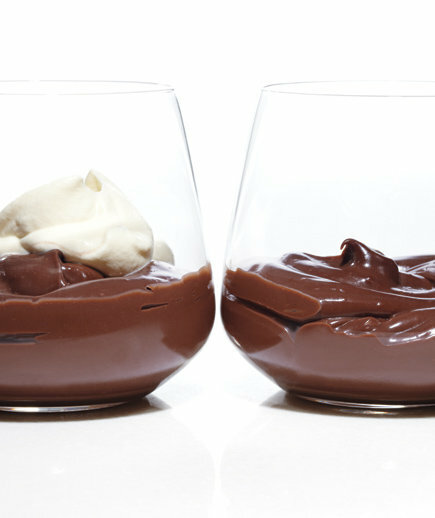 Classic, simple chocolate pudding can really add a spark to a Valentine’s Day date. But you’ve got to make it yourself—no instant recipe. A passionate confection that’s as red and hot as the holiday, these delicious bars have it all, including cinnamon and cream cheese frosting. 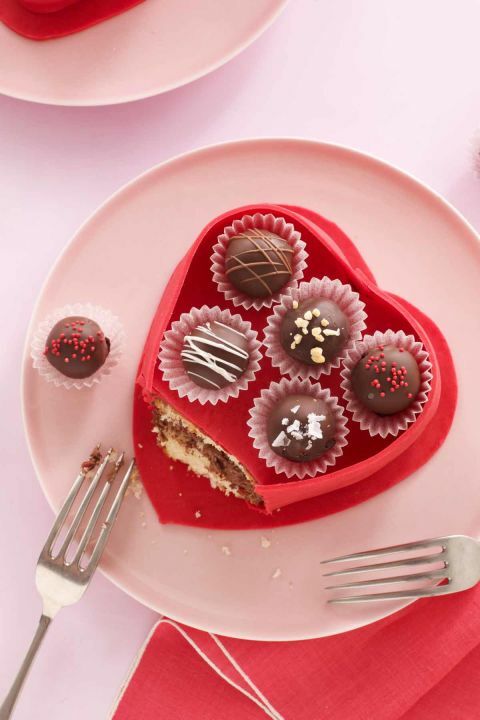 This tasty and sneaky treat is sure to delight your loved one, a cake made to look like a heart-shaped box of chocolates! 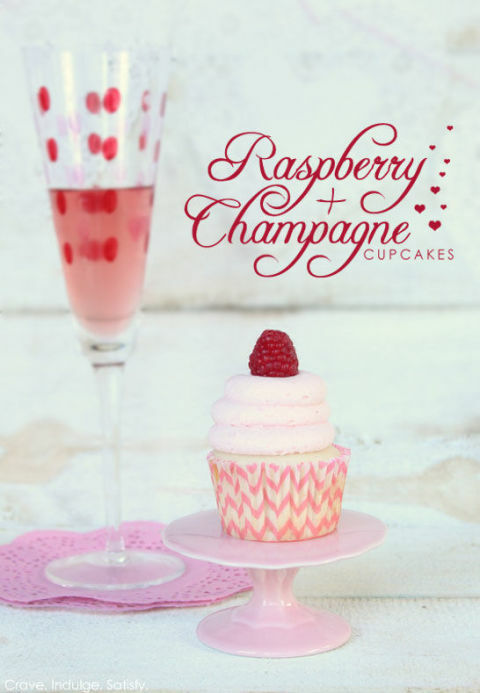 Champagne and berries are a great way to get into a Valentine’s Day mood, and they’re even better when mixed into cupcakes! 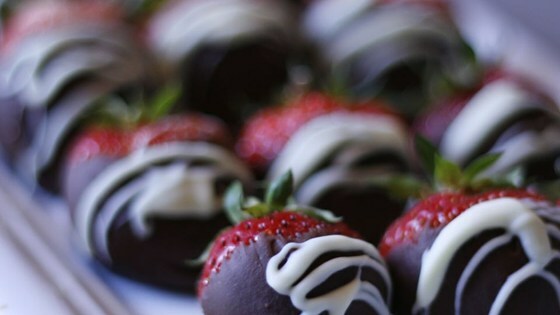 A Valentine’s Day classic, these tasty treats are easy to make and fun to share. Two of the best ways to express your love for that special someone on Valentine’s Day are sweet treats and love notes. 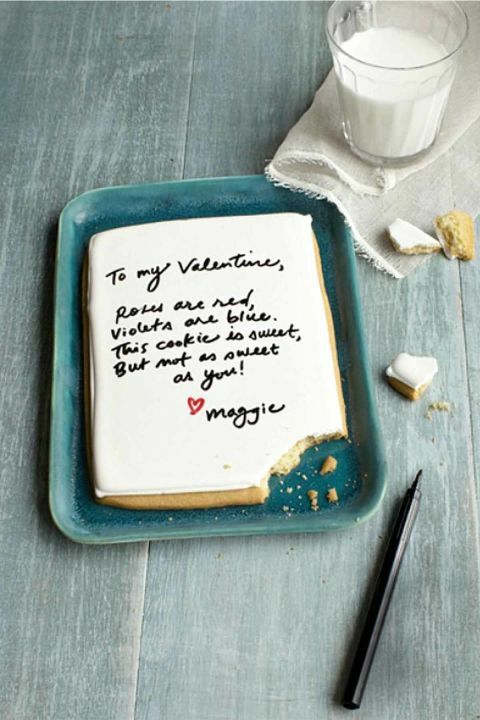 This dessert combines them both, a giant sugar cookie that you write your intimate thoughts on with food-safe markers.